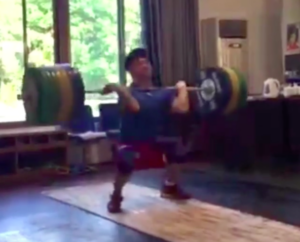 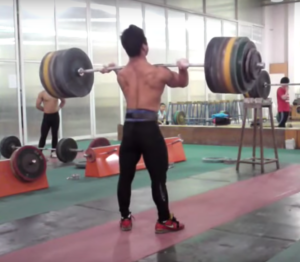 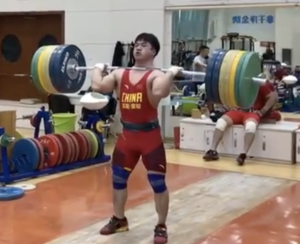 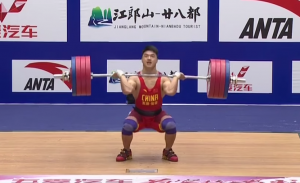 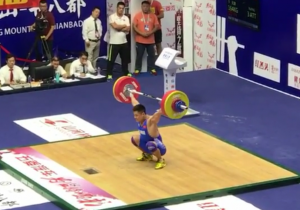 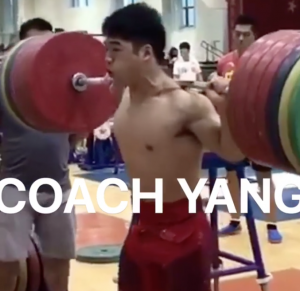 Watch Tian Tao (85kg) With Close Attempts at 222kg and 223kg Clean & Jerks! 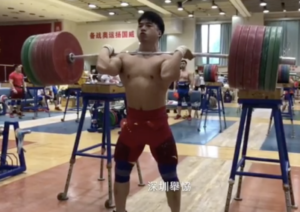 Tian Tao is one of the weightlifting world’s most exciting athletes to watch. 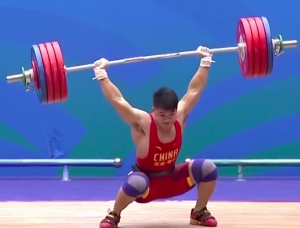 Maybe it’s because of his near-superhuman strength. 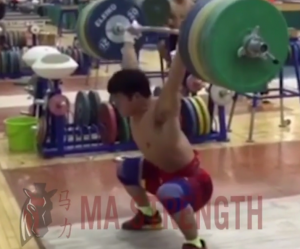 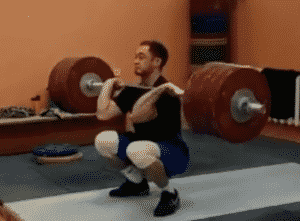 Maybe it’s because of the way he attacks the barbell with each attempt.